In 1832, William Stevenson and his young wife Elizabeth Pringle settled on these lands having come from Edinburgh, Scotland the same year. 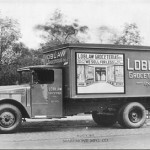 Their original log home was replaced in 1850 by a 12 room frame house which was was later renovated in 1927 by their illustrious grandson, Theodore Loblaw; the founder of the Loblaw grocery chain. 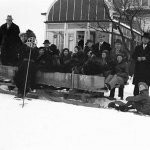 Stevenson Farms became a seasonal family retreat for Loblaw and boasted some of the finest amenities of the area including over 16 bedrooms, 15 bathrooms, 3 sun porches, and large wood paneled billiard and banquet halls. 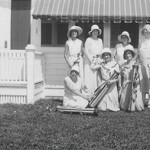 The original Stevenson Farms also boasted one of the area’s first golf and country clubs, and had tennis courts as well. 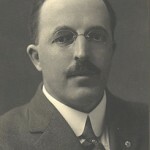 T.P Loblaw also gifted the Alliston community by building the local hospital, Stevenson Memorial, and by assisting with funding for the city sewer systems and road paving. 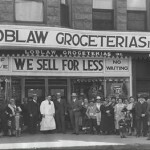 After Loblaw’s untimely death in 1933, the estate was purchased by William J. Wood where he ran a successful dairy and livestock farm. The farmland was sold off to the VanderZaag family but the original Stevenson farmhouse has since passed down through the family to its current owners, Stephen and Susanne Milne. Stephen is the the thrice great grandson of the Stevenson’s.